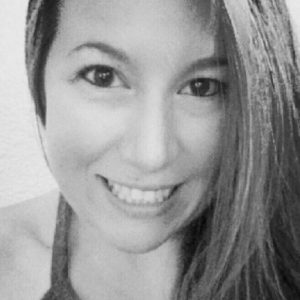 I’m absolutely in love with Perfect Keto’s brand new addition to their awesome line of products! It’s Chocolate Keto Collagen and it is beyond delicious. It tastes like yummy chocolate milk and each scoop is equivalent to 2 cups of bone broth collagen! Just wait until you try the scrumptious chocolate cake I created with it, topped with a cinnamon chocolate cream cheese icing, no less! Collagen is the most abundant protein in our bodies. It’s found in our bones, skin, muscles, blood vessels, digestive system and tendons. The amount of collagen in our body decreases as we age. By 25, collagen levels are decreased at a rate of 1.5% a year. By 40, collagen is depleted even faster than it is produced! At 60, OVER HALF of the body’s collagen has been depleted! Here’s just a FEW of the amazing benefits you’ll receive by consuming collagen . . .
Collagen is a great source of protein and studies show that collagen protein consumed at breakfast are 40% more satiating than other proteins (such as whey or soy) and can correlate to a 20% reduction of food intake later in the day! Glycine plays an important role in the neurotransmitters within the brain. Recent research shows that glycine improves sleep quality who have difficulty sleeping. The amino acids in collagen, glycine and proline help to repair tissue, lessen inflammation and provide relief from joint pain, similar to taking cortisone or ibuprofen. The glycine speeds wound healing, helps stiff joints and promotes recovery. Collagen soothes and heals the digestive tract and helps repair the mucous lining. It also helps break down the protein and fat from foods, making it easier for the body to digest. Collagen ensures cohesion, elasticity, and regeneration of the skin. It is primarily composed of the amino acids glycine, proline, alanine and hydroxyproline. These particular amino acids are shown to reduce the signs of aging. Glycine and proline help repair tissue, lessen inflammation and even shorten recovery after exercise. These amino acids in collagen also aids athletic performance and helps to maintain and restore muscle mass. 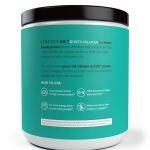 These benefits definitely speak for themselves and I highly recommend that everyone supplements with collagen to provide plenty of this vital protein. Why not make it delicious in the process?! 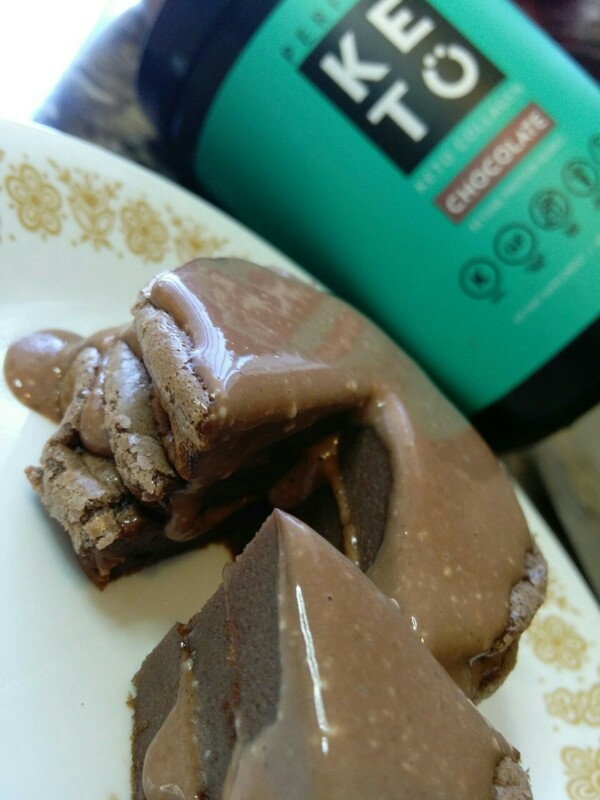 Perfect Keto Chocolate Collagen is incredible when mixed with water or almond milk, it makes for a fabulous hot cocoa or a thick and rich milkshake treat! But c’mon, nothing beats CAKE, right?! 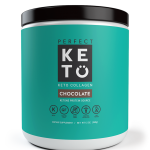 Right now, as a special for all of you, Perfect Keto has extended a 20% off discount so you can all give it a try! Click here to order yours today so you can make this absolutely delicious cake and reap the amazing benefits in the process! I have even more Perfect Keto Chocolate Collagen recipes coming your way so stay tuned! Whisk until smooth. Bake at 350 degrees for 7 min in a whoopie pie pan or alternatively, this cooks perfectly in a mug for 1 minute and 30 seconds in the microwave. Pinch of cinnamonWhisk until smooth and pour over each cake layer then stack or if making a mug cake, pour icing over top and enjoy! This also works perfectly as pancakes! Just pour batter onto griddle/pan heated to medium and flip after 20-30 seconds, these cook fast! Why not throw a scoop of ice cream on top? !